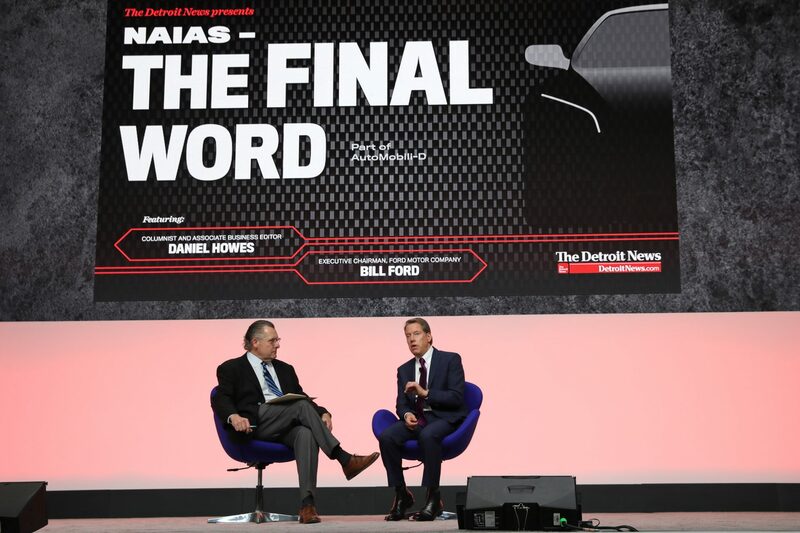 Soft demand for electric vehicles and an unclear regulatory future were among the challenges facing the automotive industry debated during a variety of panel discussions at AutoMobili-D on Thursday at NAIAS. On one hand, automakers and suppliers are busy reinventing the future with the multi-billion dollar investments in hybrid, electric and self-driving vehicles. At the same time, the industry – along with regulators and municipalities – continue to debate the most effective ways to fit all of the new forms of emerging transportation together in a way that is both profitable and benefits consumers. From Ford Executive Chairman Bill Ford’s perspective, these are exactly the issues the automotive industry should always be focused on. Electric Scooters – A fun ride or urban clutter? New modes of transportation – ranging from e-bikes and scooters to self-driving shuttle buses – are all viewed as possible ways to provide “last mile” services to people in dense population areas. Scooters have simultaneously emerged as one of the most popular and most controversial last mile services over the past 12 to 18 months. Those who use them say electric scooters are quick, efficient and fun. Those who dislike them say they are dangerous, users lack etiquette, are prone to crashing and leave them laying anywhere. However, Brett Wheatley, vice president of Ford’s Mobility Marketing Group, said customers have enthusiastically embraced electric scooters. “For anybody who has ridden one, they are just fun – they are addictive,” Wheatley said, adding that many consumers are choosing to use scooters instead of calling an Uber. Steve Vozar, chief technology officer and co-founder of May Mobility, said scooters work well for one person but not for groups of people or for somebody who needs to get to a grocery store. Vozar said the transportation industry and urban planners need to focus efforts on identifying underserved, dense population centers and connecting those people to other transportation systems. Even though just about every global automaker has announced plans to launch multiple electric vehicles in the coming years, sales of EVs only accounted for about 1 percent of U.S. vehicle sales in 2018. 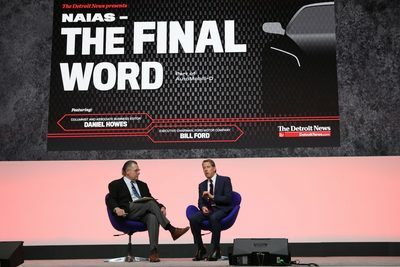 Industry sales of the traditional internal combustion engine are not, “Going away anytime soon, regardless of the headlines you read,” said Scott Adams, Senior Vice President, Product Management and Sales, eMobility – Vehicle Group. In fact, the company’s projections call for ICE vehicles to retain a 71 percent share of the global vehicle market in 2030 compared with 88 percent now. Still, the consensus of panelists was that the auto industry must forge ahead with providing e-mobility solutions to customers worldwide despite these obstacles, and doing so will be one of the most important missions for corporate survival.